This makes an excellent ground cover and grows easily right up to the Arctic. It is rich in saponins and vitamins and makes a splendid tonic. This beautiful pink sage is native to the Eastern Mediterranean and hardy to 10° F. This sage is for those who really love sage, especially rare varieties. It mounds to about two feet and the middle leaves are evergreen. The flowers are white to wine red with many shades of red leading to the intense color. 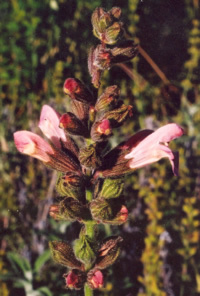 Though several sources state that this salvia has no known medicinal uses, recent studies suggest it has valuable anti-inflammatory properties. This seed came originally from Russia and has adaptogenic qualities similar to Siberian ginseng. Seedlings can be kept in plug trays for up to a year because they grow slowly and prefer a lot of cold. 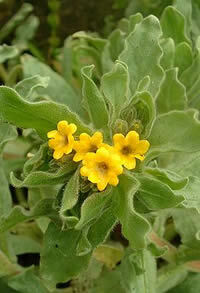 This plant has golden flowers and prefers limey soil or rock garden location with full sun and good drainage. As the name suggests, this sage is hardy to about 20° F. It stays in bloom quite long with pink to mauve to blue or purple flowers that have a fruity aroma. 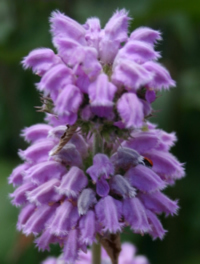 It is used as a tea and poultice in the Himalayas. 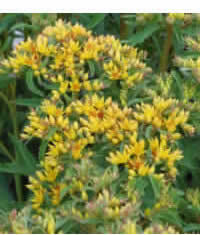 It is an evergreen perennial that requires very little water. 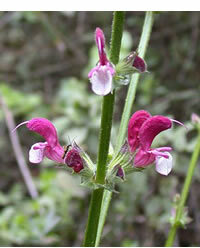 This Middle Eastern variety of sage is suitable for xeriscaping. It grows about four feet high and has highly aromatic pink to purple flowers. 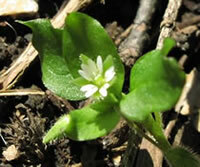 It can be used in dried flower arrangements or processed as a medicinal herb for stomachaches and high blood pressure. It is also antifungal.